Speaking to LiveMint, Y K Koo, MD, Hyundai Motor India Ltd., has revealed that the company will not produce more than 10,000 units of the new Hyundai Santro every month. This will be done to remain focused on profitability and not on volumes. 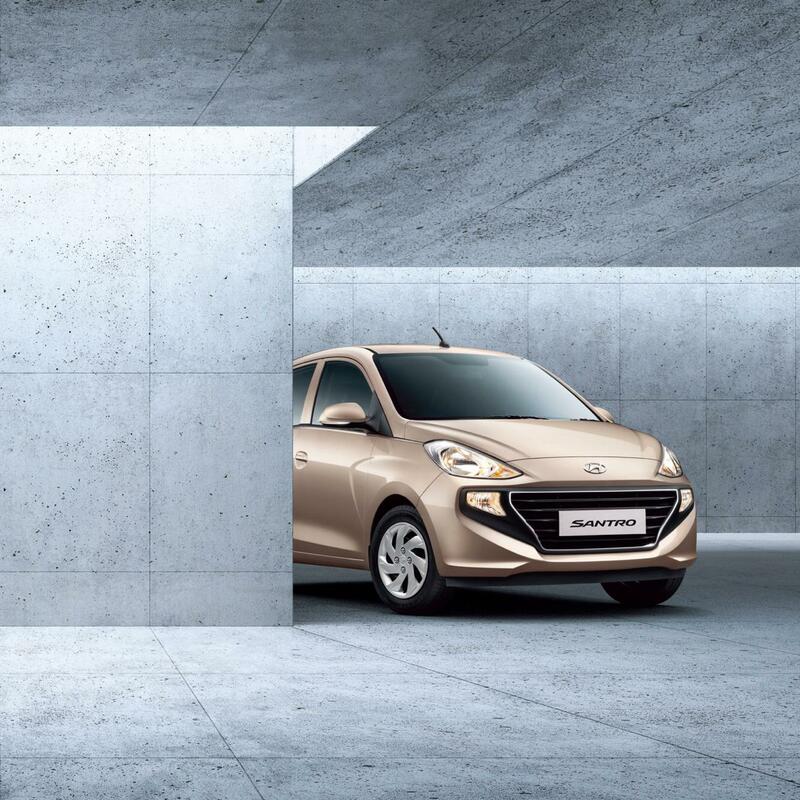 Hyundai Motor India Ltd. (HMIL) foresees the new Santro cannibalising the sales of the Eon and the Grand i10 to some extent. We don’t want to sell more than 10,000 units a month, it is a very reasonable number, but demand is much more powerful for Santro. The problem right now is that everybody is talking only about volume, and it is very dangerous. Hyundai is confident about successfully managing the production numbers in spite of the advent of two new products, namely Santro and QXi, as it foresees the new hatchback and the compact SUV leading to some cannibalisation with the Eon and Grand i10, and the Creta respectively. This way, there won't be an immediate need to invest in the expansion of the production capacity. The company is confident that the new Hyundai Santro will help it achieve higher sales volumes, profitability, and hopefully 17% market share. It is banking on the strong brand recall that the 20 years old moniker enjoys. The new-gen Santro will launch on 23 October and is expected to be priced from around INR 3.7 lakh (ex-showroom). The all-new Hyundai Santro will be available in two fuel options - Petrol and CNG. Powering the new model will be a 1.1-litre four-cylinder petrol engine mated to a five-speed manual transmission. A 5-speed AMT will be offered as an option on the Magna, and Sportz trims. The petrol version outputs a maximum power of 69 PS at 5,500 rpm and a peak torque of 10.1 kg-m at 4,500 rpm. It delivers a fuel economy of 20.3 km./l. The CNG variant produces 59 PS at 5,500 rpm and 8.6 kg-m (84.34 Nm) at 4,500 rpm. The CNG variant has an 8 kg gas tank. 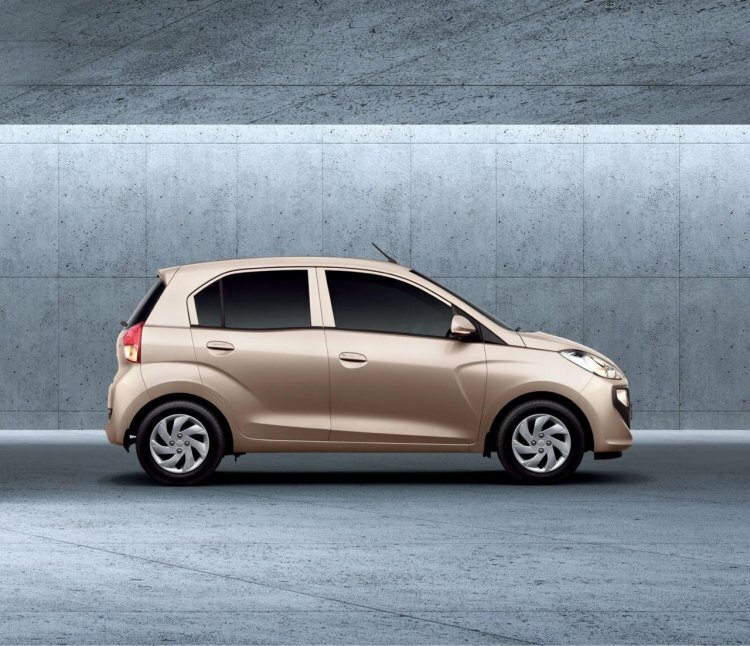 The all-new Hyundai Santro is the first recipient of the company's indigenously developed AMT. The all-new Hyundai Santro will be targeted majorly at the first time car buyers in Tier 2 and Tier 3 cities. The company opines that its latest offering would appeal to married customers above 35 years of age. Furthermore, it thinks that the millennials would rather opt for the Grand i10 instead of the latest tallboy. The new model will be exported to the Middle East and Africa among other regions.